Integrating the method of Royal Academy of Dance of London with the Vaganova method, the school offers different levels of education from Propedeutica (5 years) up to Advanced Professional. NeoJazz follows a codified method that combines classical technique and traditional Jazz distinguishing various levels of education, from 8 years old (Junior) up to adults. It’s a discipline that explores contemporary techniques such as Release Technique, Floor-Work, and Contact Improvisation with a base of Cunningham Technique. Hip Hop has its roots in the streets of the United States. Our school follows the method of Old and New School. 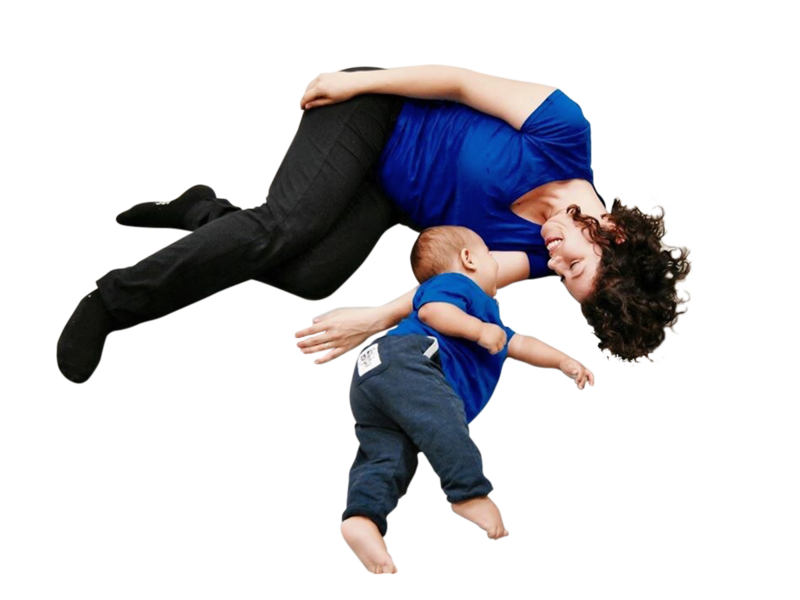 A course designed for mothers with their newborn or toddlers (up to 2 years old) who want to explore dance through movement together. The first step for a baby to communicate is through gestures. 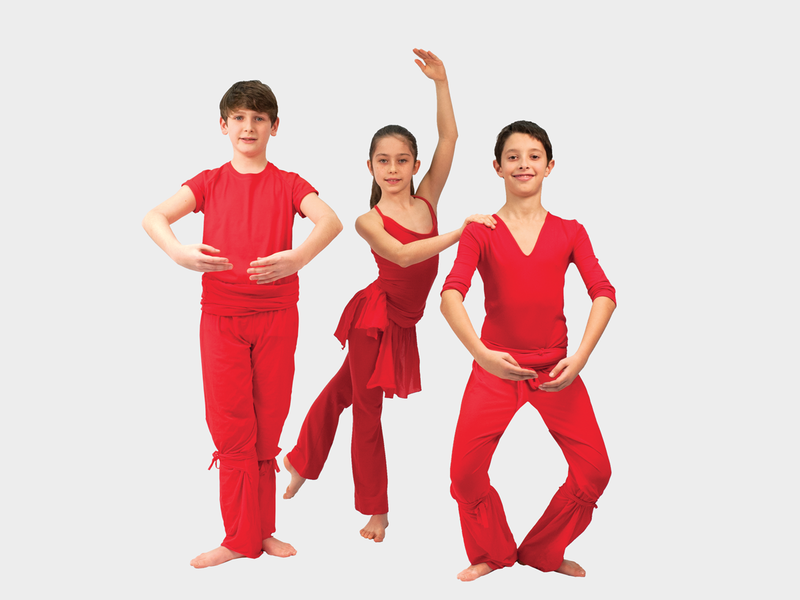 Therefore, our classes will focus on appropriate movements for the development of body and mind and by discovering new ways to interact with your child.